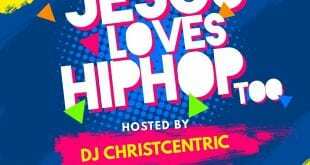 After the release of EPIGNOSIS, GOSPEL ELECTRO MIX, JESUS LOVES HIPHOP and a remix that featured two of America’s favourite Christian Rappers; Lecrae and Tedashi in what was called the Dum Dum mashup, DJ ChristCentric this year has never left lovers of Gospel music idle for the past 11months as he keeps serving them with the most balanced and nourished Christmeal through music. 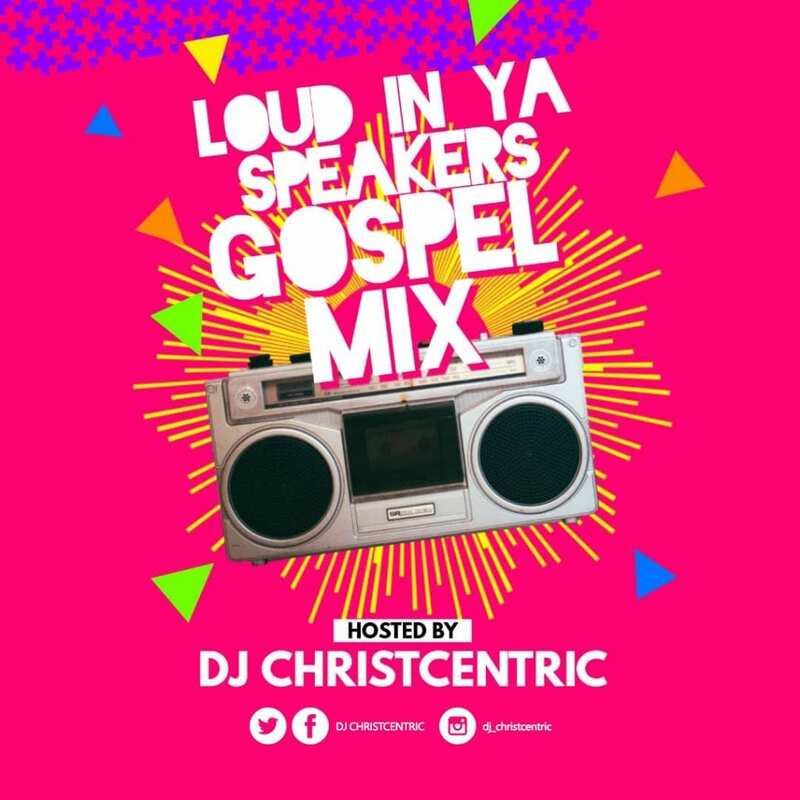 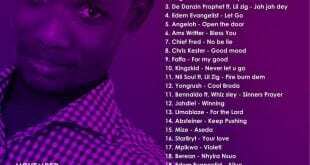 This time round he even hits us harder as he brings to our audio devices the LOUD IN YA SPEAKERS GOSPEL MIX which contains nothing but non-stop Gospel jams from your favourite Gospel acts from home and abroad. 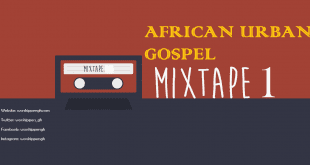 When listening to this great masterpiece the only message it seeks to propagate is serving God and humanity with our God-given talents at our very youthful age thus The Youth Revolution. 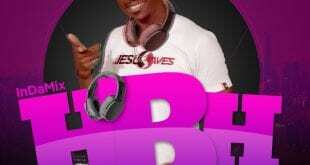 He does what he does best as he hits the message HARD and LOUD in the LOUD IN YA SPEAKERS GOSPEL MIX.